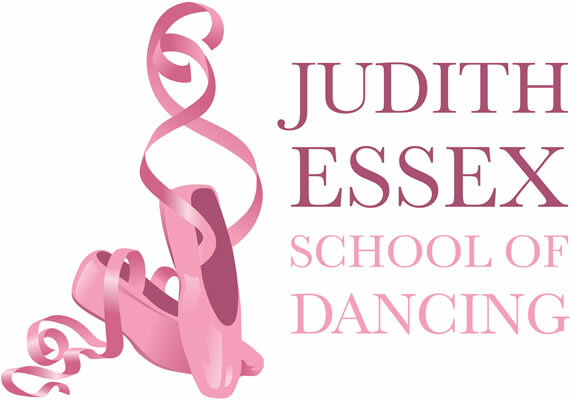 We run progessive ballet classes which teach this classical discipline and develop confidence in a fun environment making the joy of dancing available to all.  Combining rhythm and dance, tap dancers wear special shoes with metal taps. Dancing and using your feet as an instrument develops co-ordination and timing. Our modern classes embrace a variety of dance styles reflecting current trends. These include contemporary, jazz, hip hop, street and rock and roll. Dancing tots classes start from 18 months old and provide a great first introduction to dancing for toddlers. 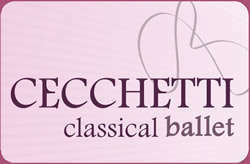 Fun exercise classes using classical ballet, yoga and mat pilates to improve health and fitness. Dance fitness is a full body workout in a relaxed group environment. Learn some new moves and help increase your fitness level.